Yep. It’s clogged. After an eye-roll and a deeper-than-normal sigh, you start running through your options to unclog it. Everyone knows the simplest and quickest way to unclog it, but did you know you’ve got more choices than that? 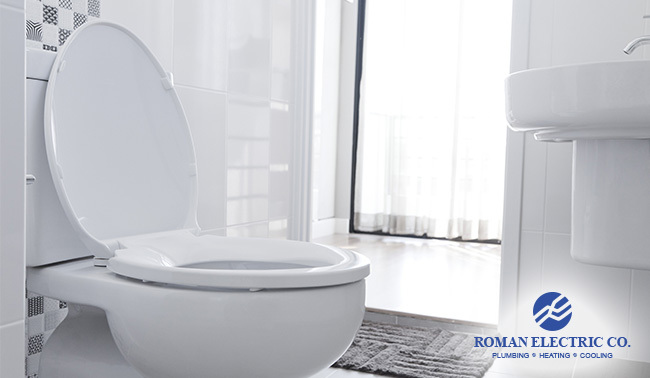 Here are a few methods to unclog your toilet from the plumbing experts at Roman Electric. Voila! Hopefully at least one of these toilet-unclogging solutions gave you the result that you wanted. Roman Electric’s team of expert plumbers want to keep your toilets free and clear of obstruction to make sure you and your family enjoy a problem-free plumbing system year-round. We’re here to help with any other plumbing, heating or cooling issues you might encounter, so don’t hesitate to give us a call at 414-771-5400!